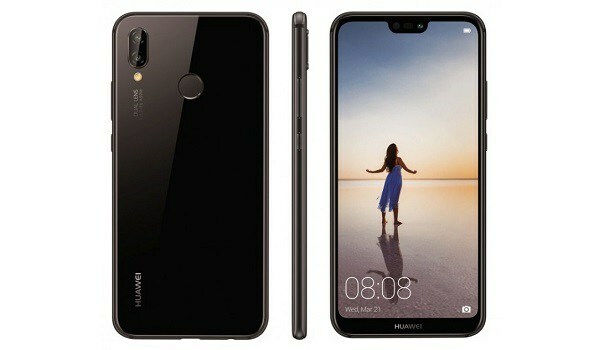 Huawei has just announced a new device called Huawei P20 Lite. This device has also been launched in China with a different name called Huawei Nova 3e. This device is a 5.84-inches smartphone with fullview display, built in full metal frame with bezel-less design. Huawei P20 Lite came running on Android 8.0 Oreo which is powered by HiSilicon Kirin 659 chipset coupled with 4GB of RAM and 64GB internal memory. This phone has good specifications the Ram is good and the internal storage memory are all good but lacks good battery capacity.